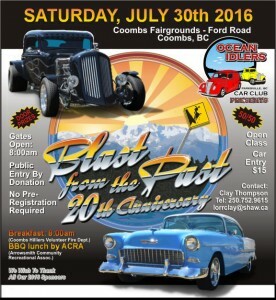 “We have Fun” – Annual car show Blast from the Past Show ‘n Shine #20 – our main event to raise funds for local charities. 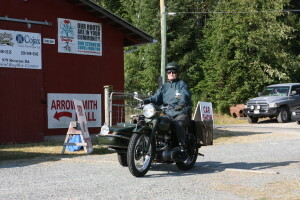 We award twenty trophies with The People’s Choice and Participant’s trophy winners being featured on the following year’s posters, t-shirts, dash plaques and trophies. 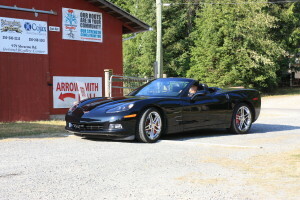 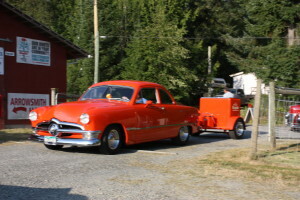 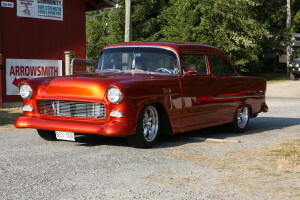 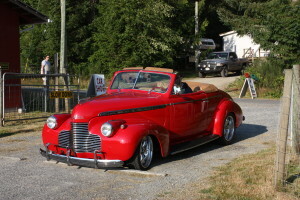 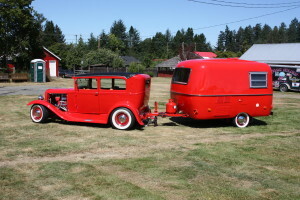 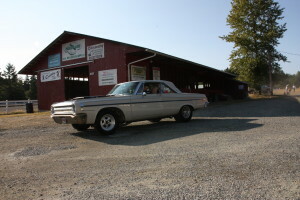 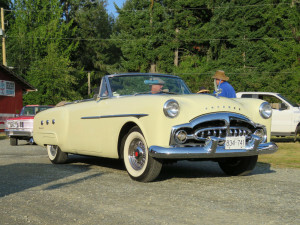 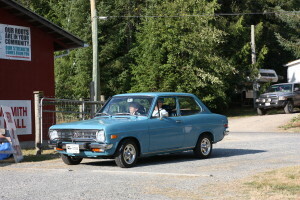 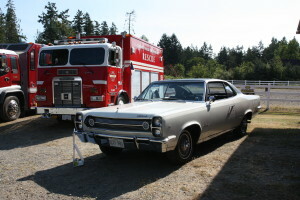 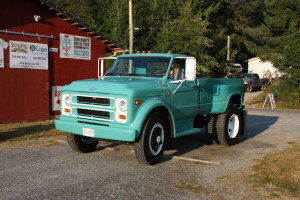 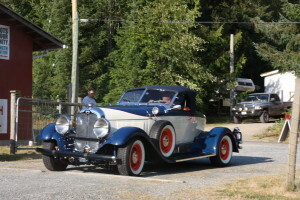 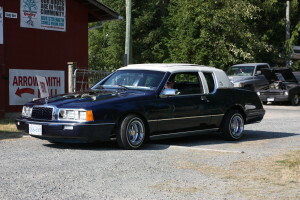 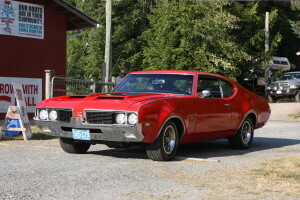 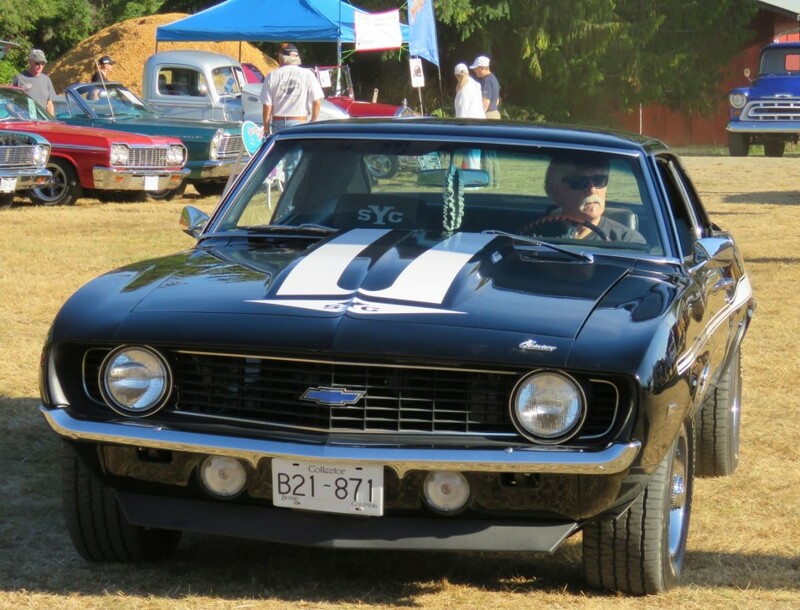 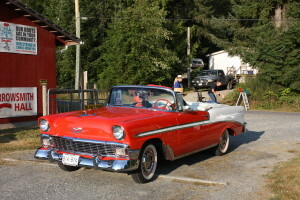 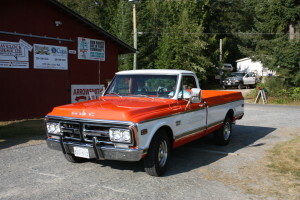 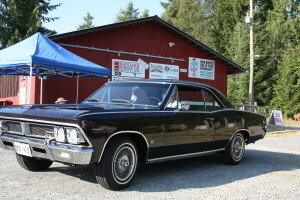 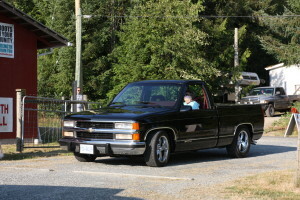 Our Club also….. cruizes to other car shows and swap meets on Vancouver Island and beyond. 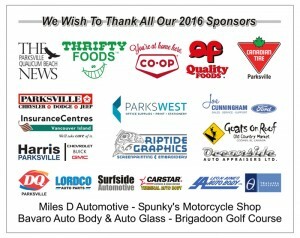 We have club parties, luncheons, dinners, summer BBQ’s and various other family activities throughout the year.